Why Don’t People Think More Like You…? Throughout my career as a manager, I’ve had the opportunity to work with teams in both Sales and Operations – everything from assembly line workers to customer service teams to national account sales managers responsible for very large portions of business. No matter the role, I often found myself frustrated by decision-making that just didn’t correlate with the direction I was trying to take my teams. A number of years ago I called a “personal time-out” and tried to determine why I so often faced the frustration of seeing people on my teams making decisions that were completely different than decisions I would have made in a similar situation. It’s funny how clear things can be when you look inward vs. outward. It didn’t take me long to realize that although I thought I was doing a good job of providing direction to my teams, I wasn’t doing a particularly good job of teaching my teams. As managers and leaders, we get called on to do a lot of things. 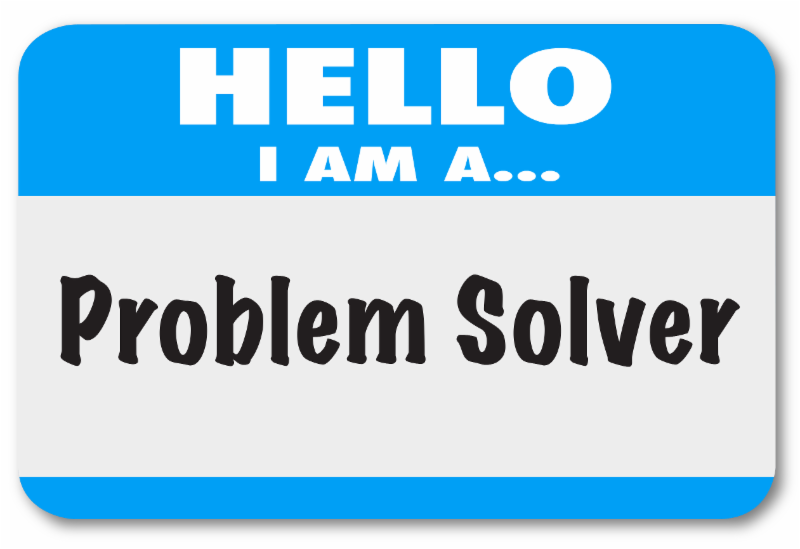 Sure there’s strategy and direction, but many of us have adapted to the role of being the “Solvers of Big Problems”, or the ‘Super Salesperson” who handles the really big deals. While we’ll always need to step-in occasionally, should we be assuming that role as often as we do? I’ve tried to slow-down and be more purposeful when I’m in “Big Deal” or “Crisis” mode. I recognize that if I want my team to make decisions that are more closely aligned with my thinking and long term strategy, I need to teach them why and how I make decisions. In those areas where I want people to understand and think like me, I can’t rely on osmosis – I need to use those big deals or those problem situations as teaching moments for my team. Are you doing all that you can to support the development of your people?